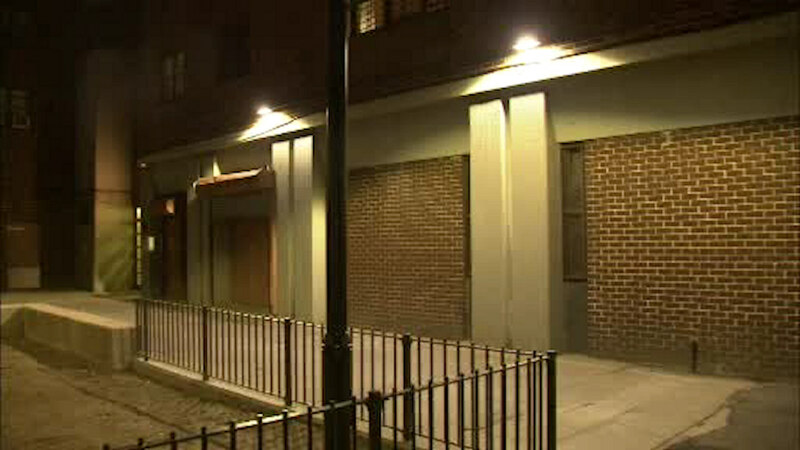 HARLEM (WABC) -- A multi-million dollar plan to make one of the city's most dangerous NYCHA complexes safer is now complete. A new light system has been installed at Polo Grounds Towers in Harlem. Entrances, walkways and parking areas are now lit with 341 state-of-the-art energy efficient light fixtures. It's all a part of the "Mayor's Action Plan" for neighborhood safety. It's an initiative to increase security and reduce crime at the 15 NYCHA complexes with the highest crime rates. New lighting construction has started at eight other locations in the Bronx, Manhattan, Brooklyn and Staten Island.